What you don't like about your Prius? 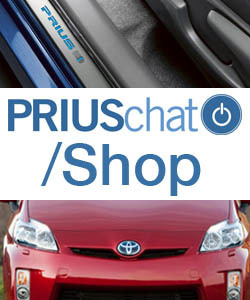 Poll - What 2010 Prius Do You Have? Why do people hate the Prius? GOT MY CAR! Who is next?